This second edition of Bahai Basics is formatted more as a “discovery” book, with square pages and double columns. The playful title font will put readers of all ages at ease and let them know that this book will be a fun exploration, not a scholarly discourse. The first edition of Baha’i Basics was one of our all-time best selling introductions, along with My Baha’i Faith and Baha’i – The New Vision. It was written by Frances Worthington, author of the book Abraham. She is a research librarian, and the easy-to-follow question-and-answer format reflects her talent for making complex topics accessible to everyone. From the publisher: What is the Baha’i Faith? What are its basic principles and teachings? When and where did it begin? What does it have in common with the other major religions of the world? How is it different? Who was its Founder? What does the Baha’i global community look like today? 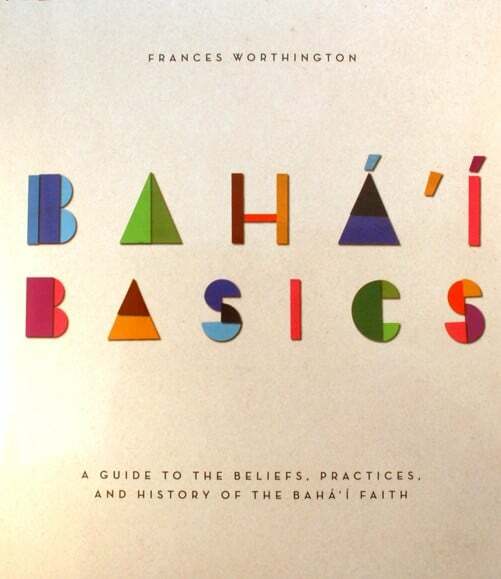 In Baha’i Basics, author Frances Worthington uses a simple and accessible format that highlights the clarity with which topics associated with the Baha’i Faith are discussed. The result is an easy-to-use, informational introduction to what is one of the fastest growing religions in the world. 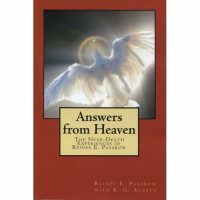 Readers will find themselves well-informed after reading this concise, well-organized book, which provide clear, straightforward answers to the basic questions that arise when investigating a new religion.